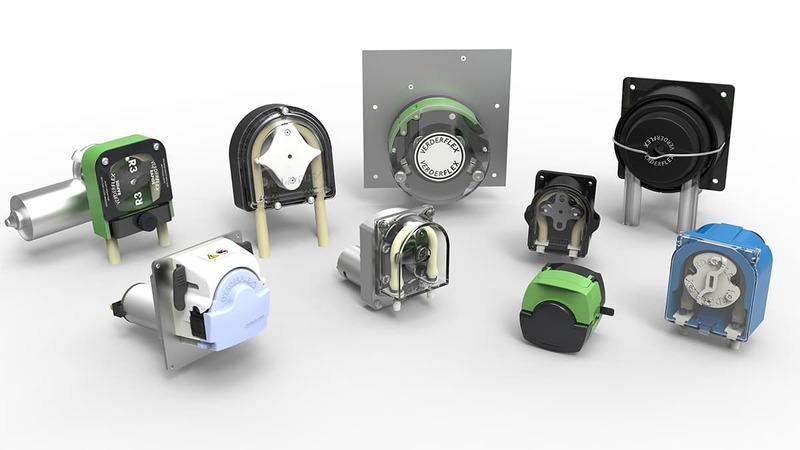 The OEM peristaltic pumps from Verderflex are designed to provide accurate dosing solutions with ease of integration and low maintenance requirements. A selection of custom pump designs, motor options and tubing is available for further customizations. The new Steptronic Mini-Load and Steptronic EZ Head pumps offer highly reliable single source solution with integrated hi-resolution stepper motor, effectively reducing the time to market for your next project.